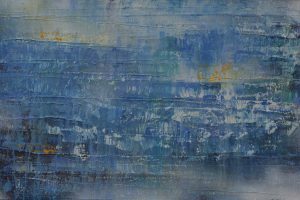 How to buy Affordable Art? 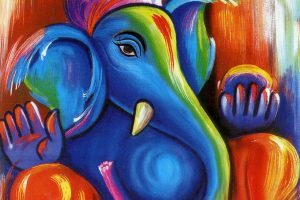 How Ganesha Paintings offer the blissful feeling to the art lovers? 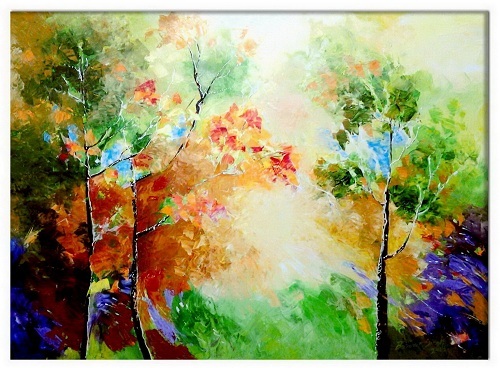 How Online Art Galleries are Best Platform for Art Collectors to Sell Paintings? 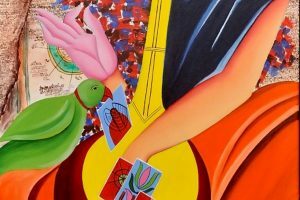 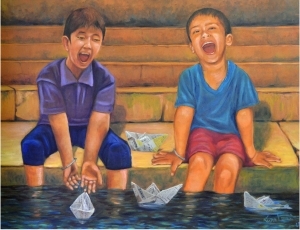 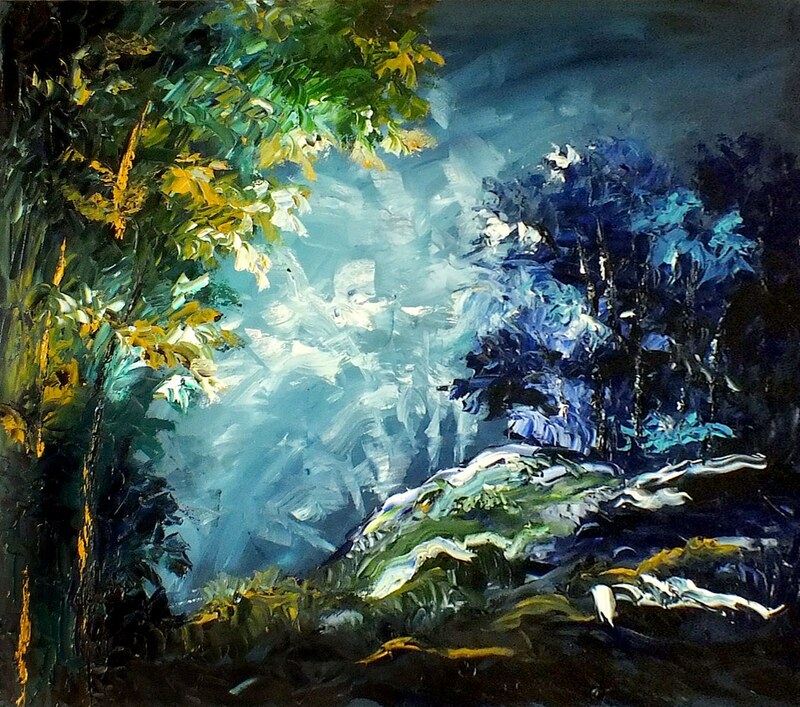 How Budding Artists can sell Paintings Online with Help of Online Art Galleries? 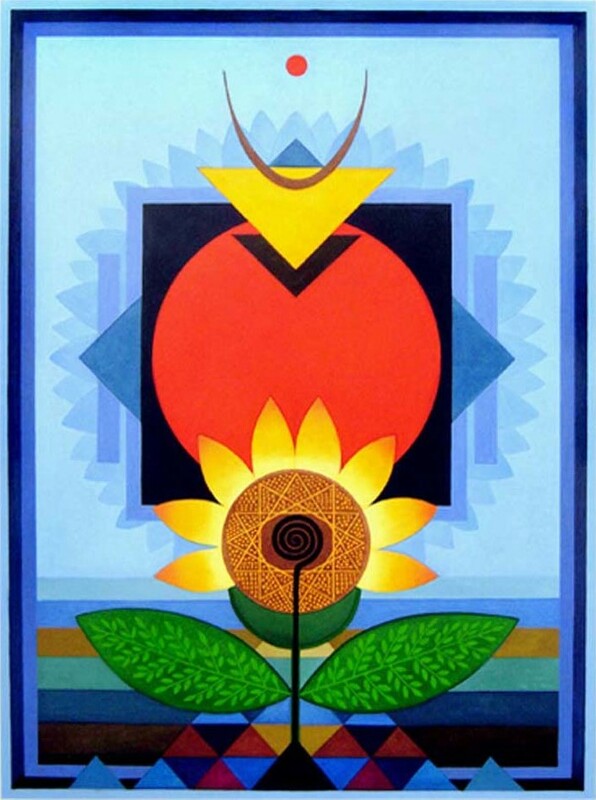 How you can Invigorate your Personal corner with Miniature Indian Paintings? 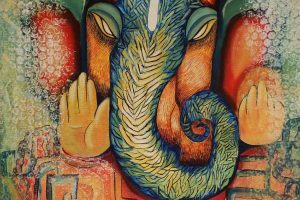 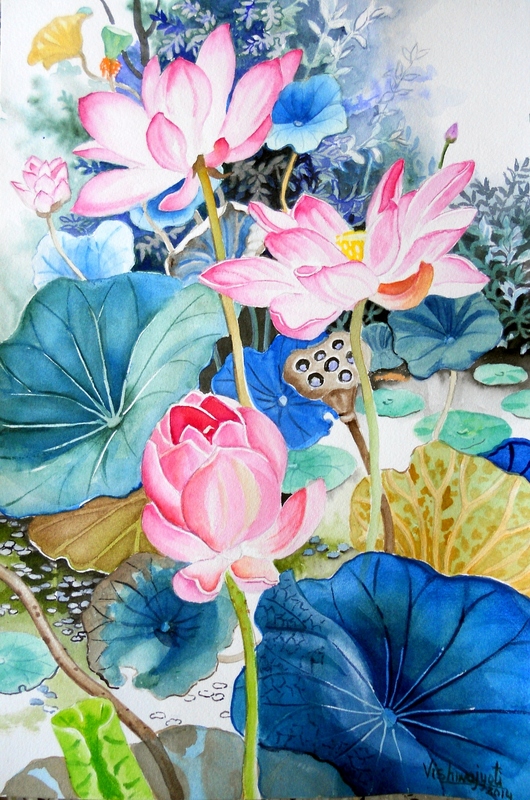 What all Traditional Indian Art Paintings you can Consider while Decorating your Home Walls?